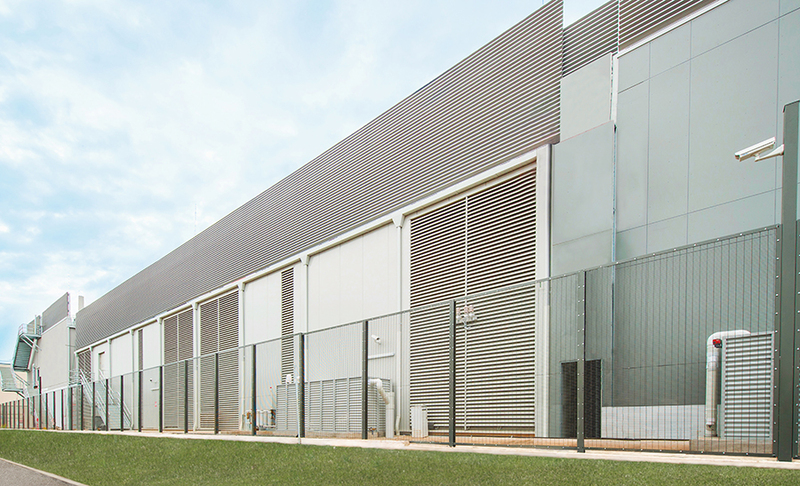 BladeRoom Modular Data Centers can be supplied on a rental basis, providing an attractive option for clients looking for short to mid-term requirements that want the security and flexibility of having their data center located on their own property. Renting a BladeRoom gives a data center facility, with the latest technology and the highest resilience levels and without the capital outlay and lead time to build your own facility from scratch. 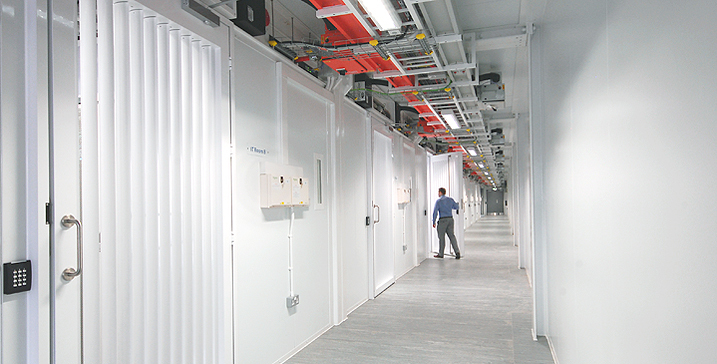 For sites with ageing infrastructure and server rooms that no longer meet Uptime standards, the rapid time to market of the BladeRoom System allows you to rent a Tier III or Tier IV BladeRoom and have it operational on your own property in under 6 months, giving you significant operational savings and instant pay-back on investment. A minimum rental period of 5 years is standard but Terms & Conditions can be tailored to fit most requirements.